Imagine never having to worry about…. Microsoft Office 365 is a cloud based solution which is so much more than the traditional Office suite that Microsoft is so readily associated. 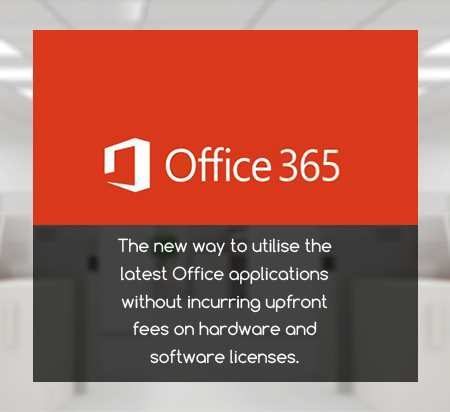 Microsoft Office 365 is a secure and professional cloud-based service that allows businesses to work whenever, wherever they want on a range of devices. As businesses are changing, organisations want to find better ways of staying in touch, be more efficient and offer their customers and employees a more flexible approach to their working day, whilst being cost effective.